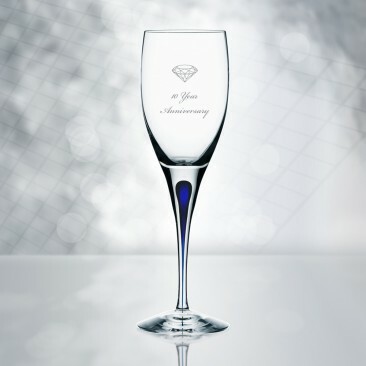 Beautiful and functional, the Intermezzo collection of glasses, each with an elegant, pure white frosty drop suspended in the stem, has won the hearts of critics and consumers alike. 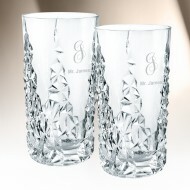 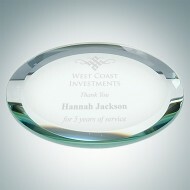 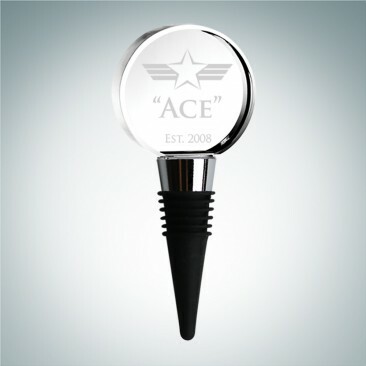 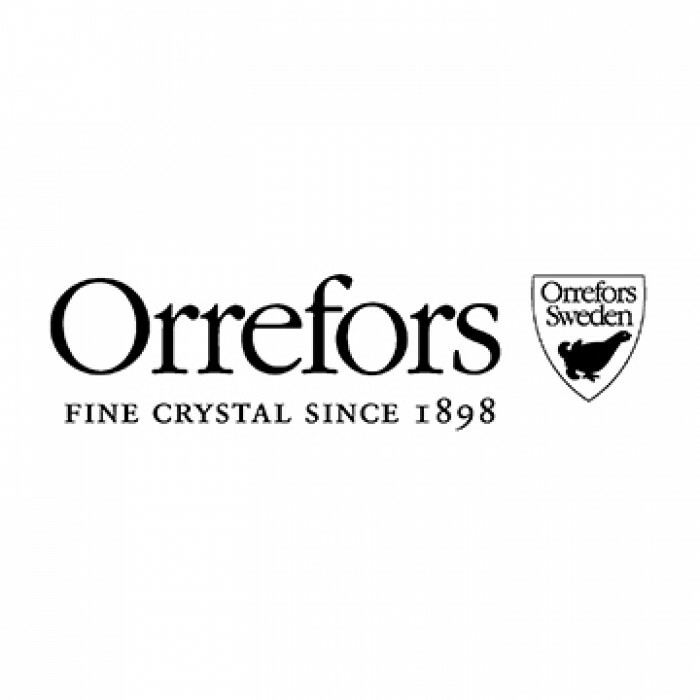 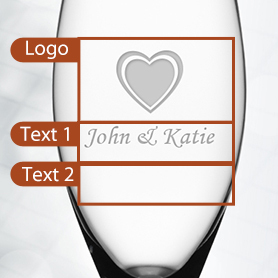 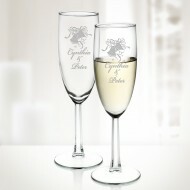 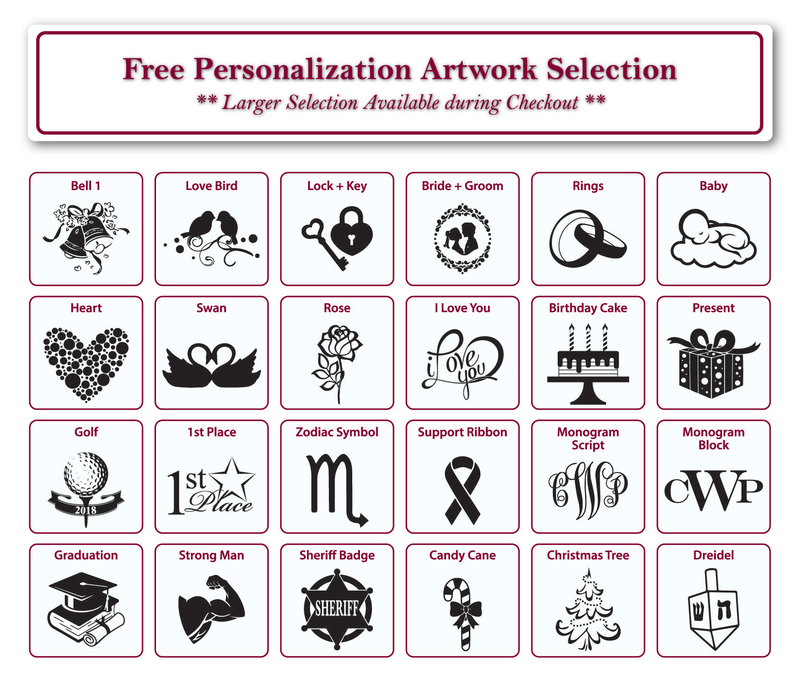 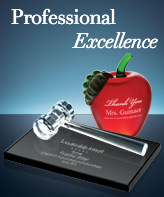 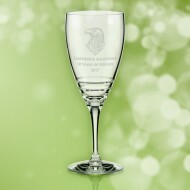 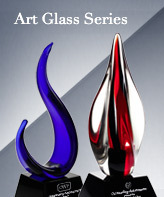 Orrefors Crystal Drinkware is an ideal gift for corporate promotions, gift giving occasions, or any celebratory event. 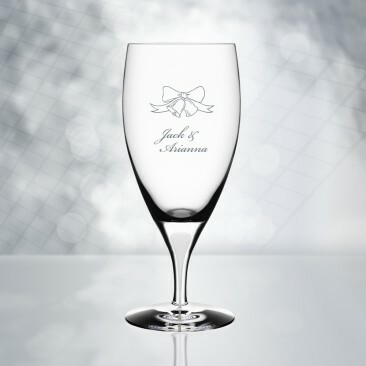 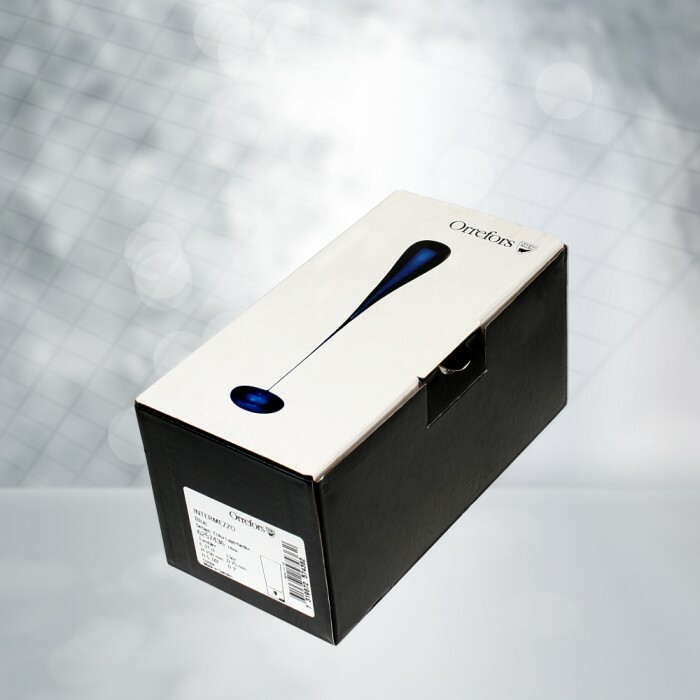 All glasses are handmade using high quality, non-leaded Molten Crystal.